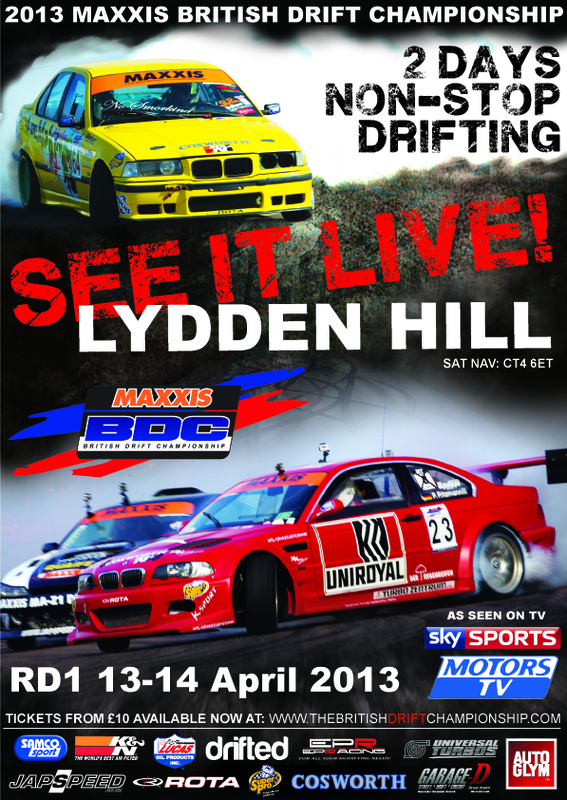 BDC - Round 1 - Lydden Hill - Members' deal inside! Thread: BDC - Round 1 - Lydden Hill - Members' deal inside! Weekend tickets are £20, Saturday and Sunday are £10 and £15 respectively. Under 14′s will receive free entry when accompanied by a full paying adult. But wait! This is SXOC...so we apply our own additional discount too! That's right, the member's weekend ticket is all the aforementioned package of win for just £5! £5! Get your name down and pretty sharpish! This deal will close on the 6th of April!!! Give your name to the staff on the gate and pay just £10 for as much of Saturday and Sunday as you are there for. You will get an entry band and (where needed) a pit pass band. Any +1's pay full entry price as stated above but as an added bonus also get a pit pass that they would not normally get. What about my £5 price? We can also get your tickets reserved on the gate as a non-member but this will be at the full price and will not include pit passes . Could you add a +1 for me aswell. Ill be there, might as well stick a +1 down just incase! awesome news come and support fellow Sxoc'er's's ? i know im going to need it, Cars a Pig to drive at the moment! Good luck dude! Hope the issues don't stop you having an awesome time. Do you need any SXOC livery sending? Anthtouge+5 if im allowed to have +5? Can we head down on friday?